Sperm whale washes up close to Dalvik on 5th of may. Only about 2 minutes walk from our ticket office the 13 meters sperm whale lied on the beach. It is not known why it stranded and almost certain it was dead before it washed up. 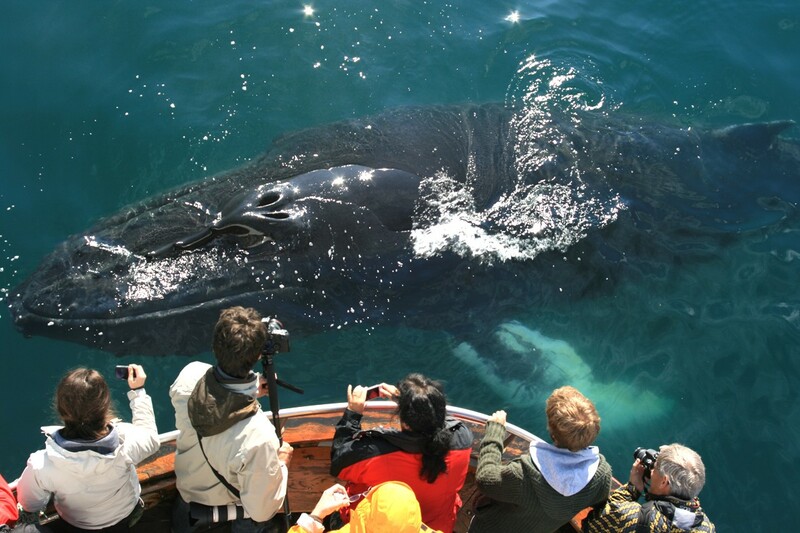 It is not common to see the sperm whales in the whale watching tours we provide but in the mouth of Eyjafjordur is a well known feeding grounds. Sperm whales can grow up to 20 meters in length so at 13 meters it is still a teenager. Sperm whales who travel to Iceland are mostly and almost all male animals and it is also the case with other whales around Iceland. Icelandic waters are feeding grounds but the breeding grounds are further south in warmer waters. 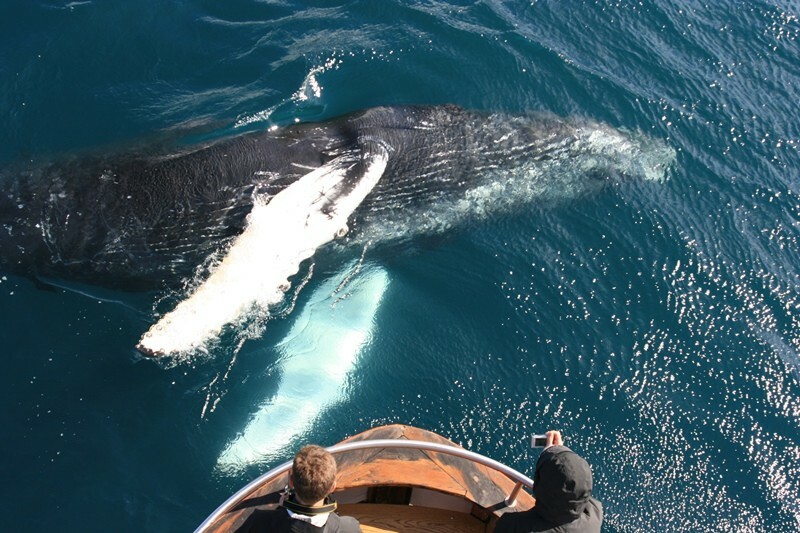 We hope we do not experience washed up whales more often as they are more fun to watch on our whale watching tours. Sailing all winter and into the summer! Sailing all winter and into the summer! 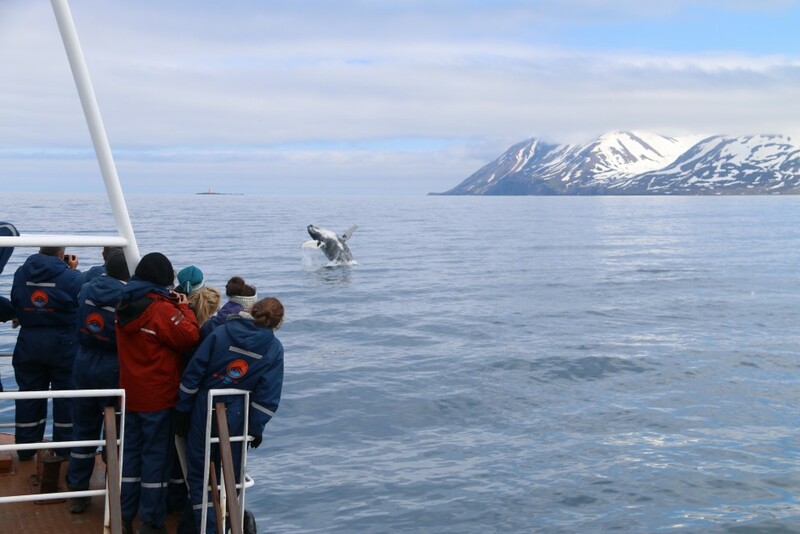 We are now sailing all year round, and our first whole year of whale watching tours from Dalvik (Iceland) has been great as the winter was good to us with lots of sightings and the weather was nice!